Teachers and parents are getting ready for the back to school season that is approaching. As parents, we do our best to prepare our children for school based on what teachers’ leave on supply lists. We also are getting new fall wardrobes and mentally preparing kids to get into the education mindset. Back to school is usually a stressful time in every household. How can we go through the back to school process easily? 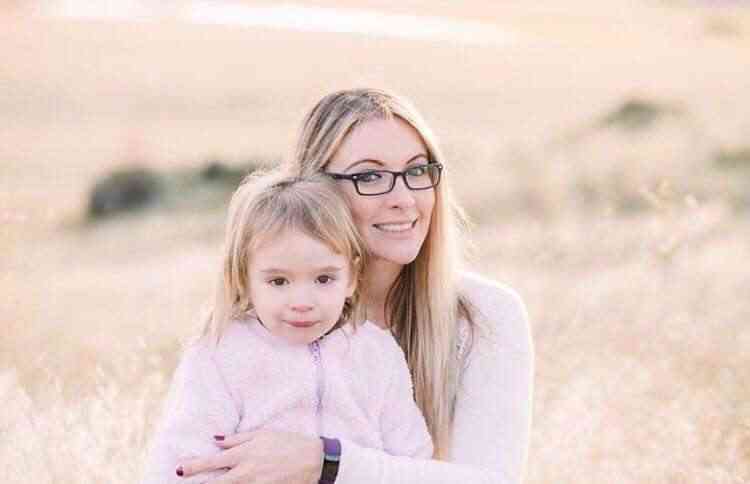 Here are 5 back to school hacks from other mom bloggers that will save your sanity! 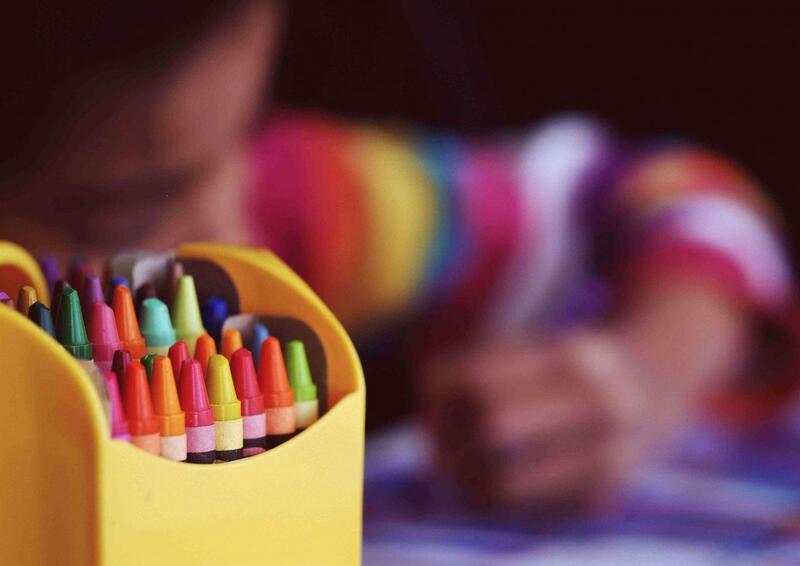 Get the specific items from your child’s class supply list. Do not spend time looking for the perfect items for your child to use at school. Teachers put out supply lists for a reason! They give you the exact items that you need to purchase to make it easy for you. Although many parents like to buy their own items, use the list to save yourself time. This will save you a lot of time and effort. Many of the items you can buy on Amazon. You don’t even have to go to the store to buy them! Most importantly, buy the specific items that are needed. Do not get more and do not get less! 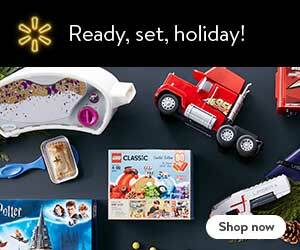 Amazon also provides parents with great choices of lunch boxes, backpacks, pencil boxes and water bottles. The most expensive supplies are not always the best. Many will get lost or left at school. Although my daughter is not in school yet, I can anticipate something that I know would help when she starts. Summer is a time of free-flowing activities and bedtimes that get pushed later. To ease in to back to school (and even for us with just the start of Fall), you could start to adjust your kids’ bedtimes and wake times. If they are closer to the times they have to be to get to school on time, it will help to adjust it slowly so it’s not this big abrupt change when school starts. Back to School is such an exciting time! For kids, it’s filled with anticipation of what the year will hold, making new friends and learning LOTS of new things. 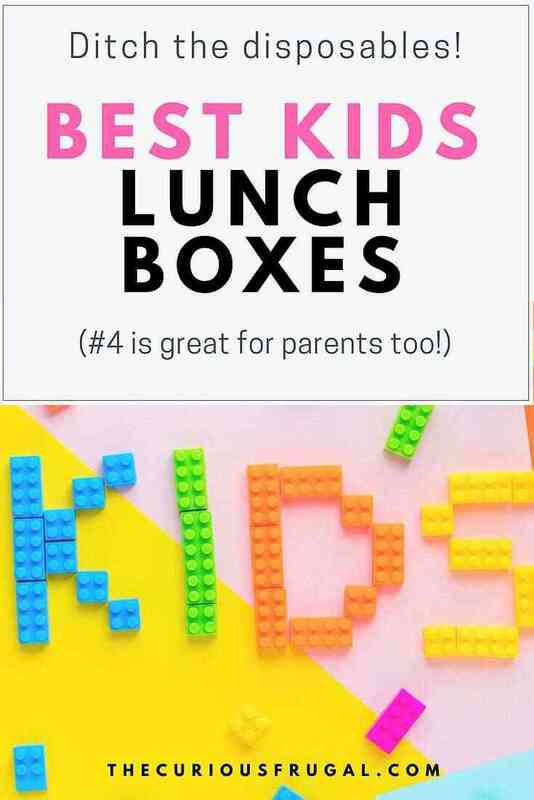 For parents, its filled with lots of to do lists, packing school lunches, school drop offs and pick-ups, and simply staying as organized as possible to be able to juggle it all! Overall, having a good organization system set into place before school starts will help start the new school year off right. 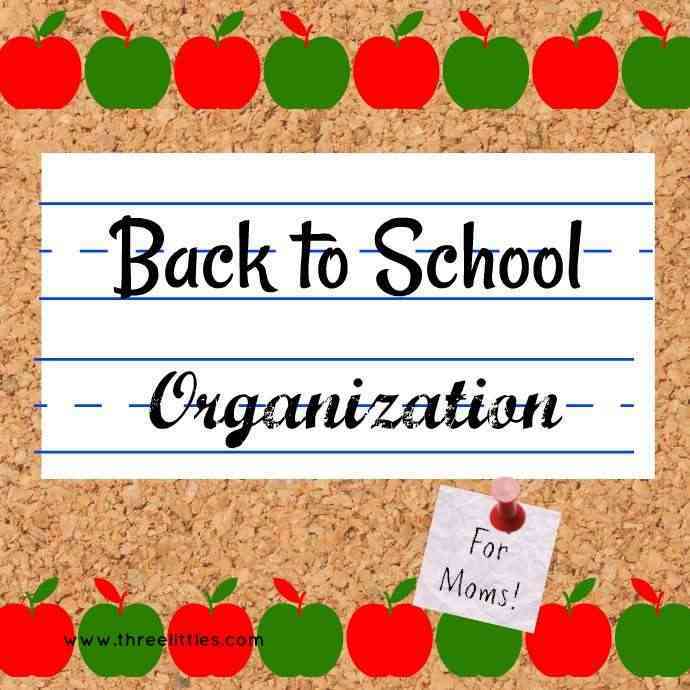 Check out my Back to School Organization Tips for Moms to learn how to tackle the upcoming school year. Back to school can be the 2nd most expensive time of the year for many parents. My post on How to Stick to a Back to School Budget has some great back to school tips for helping to reduce the financial stress that comes with preparing for the start of the school year! The second big stress for moms especially is figuring out what to pack in the kids’ lunch boxes. So many of us start strong the first week and then once our energy fizzles, the lunches become less creative and more like an afterthought! 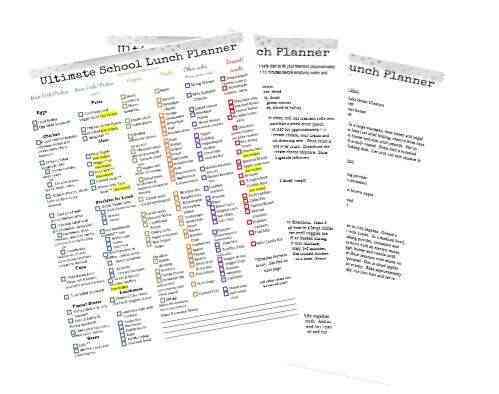 I came up with this School Lunch Box Planner with dozens of lunch combinations (plus 10 recipes included) for easy, healthy lunches. All ideas require NO microwaving and are served cold or in a thermos. You can sign up for this free printable and know what to pack all year long! Create a space for meaningful school work to be done in your home. The location should be central to family space. It speaks volumes in the message that what’s taught in school is supported and reinforced. Keeping this area available for the fun and creative moments with accessible tools is useful. Supplies like paper, markers, glue, scissors, etc. like in the classroom should be there. Let the space act as a zone for supported homework sets the foundation of a valued space where impactful learning can happen. Overall the back to school season, especially shopping, is stressful! Every parent wants to avoid it and get through it as quick as possible. 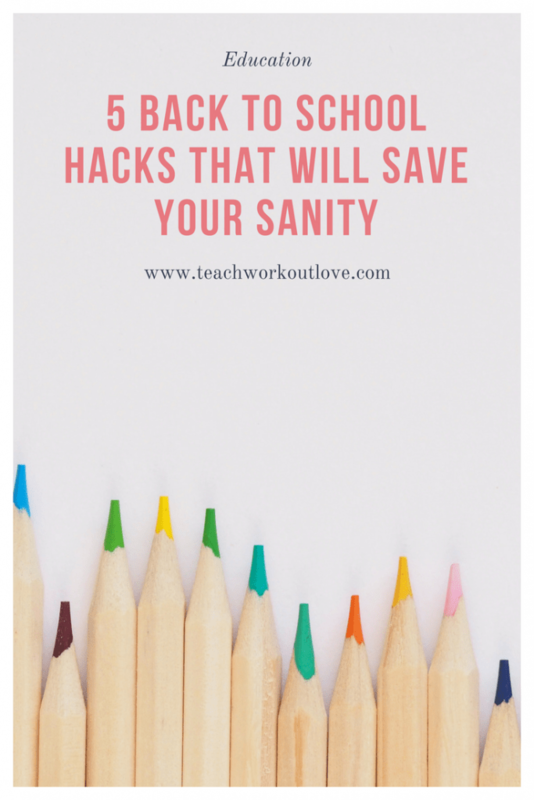 These 5 hacks will help you successfully survive through the craziness and keep your sanity through this stressful time!